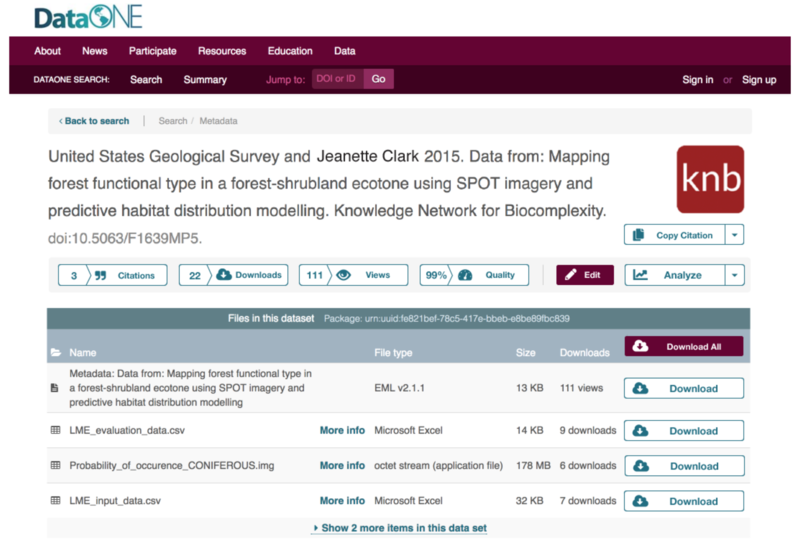 One year into our Sloan funded Make Data Count project, the Make Data Count Team comprising DataONE, California Digital Library and Data Cite are proud to release Version 1 of standardized data usage and citation metrics! DataONE is adjusting our existing capabilities to align with the recommendations from the MDC COUNTER work to further support interoperability. We currently expose download metrics from our partner Member Node community and collaboration on the Make Data Count project enables us to incorporate citation metrics and the future metrics described below.